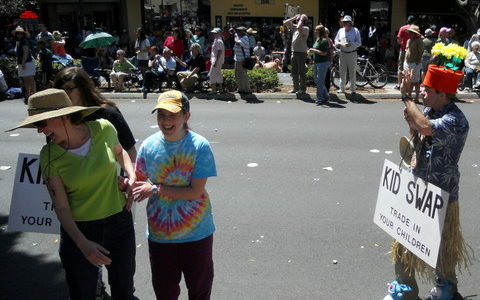 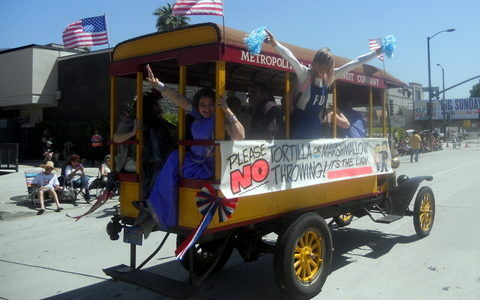 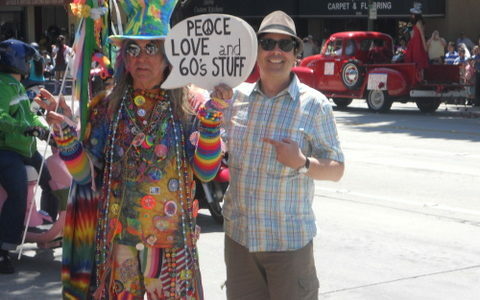 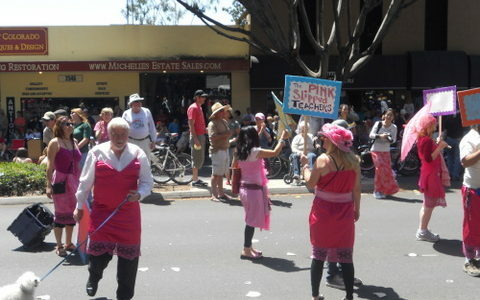 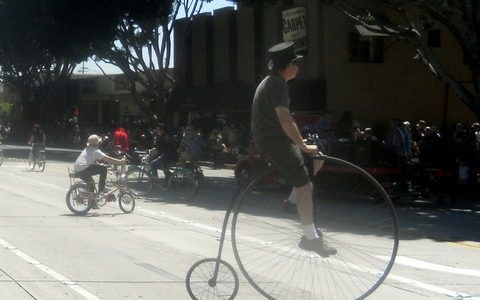 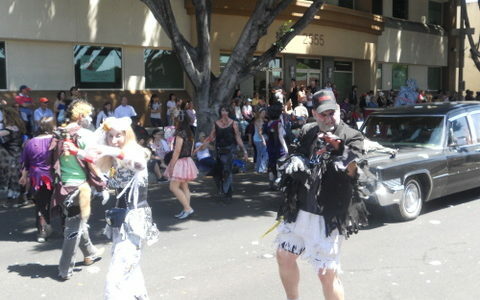 This irreverent parade is now a true Pasadena tradition and for good reason. 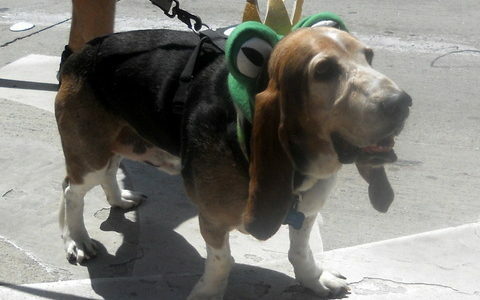 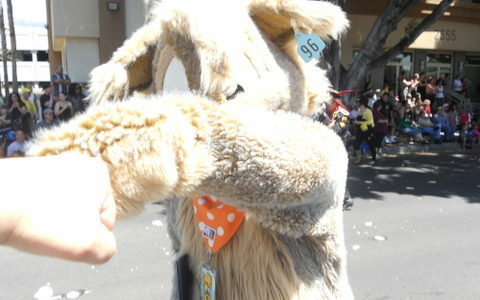 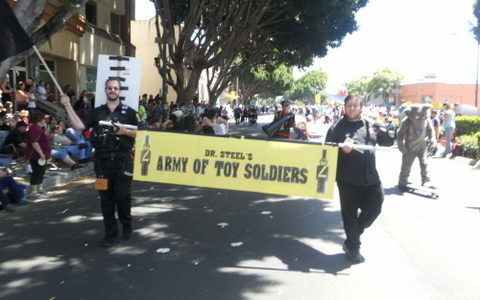 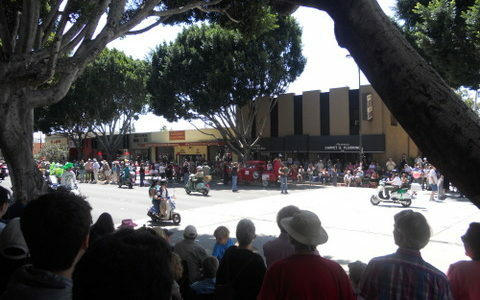 Call me a party pooper, but I normally don’t enjoy parades. 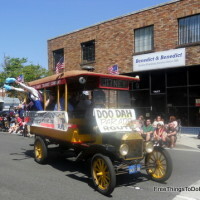 However, the Doo Dah Parade is always a blast. 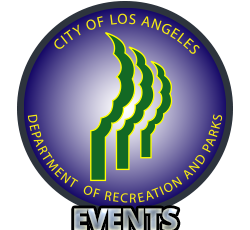 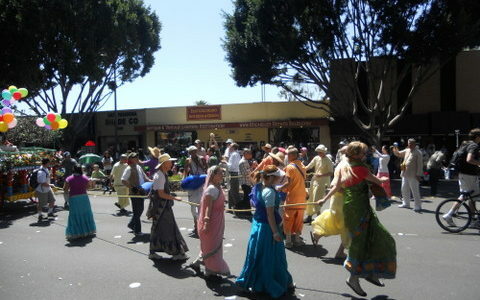 Started in 1978, the Occasional Doo Dah Parade is basically a spoof of the Rose Parade. 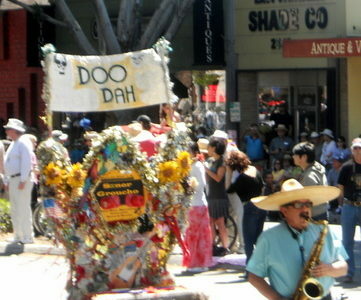 The Doo Dah Parade has it’s own traditions, like the throwing of marshmallows and tortillas. 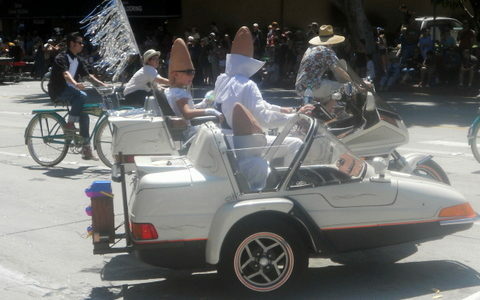 If you are like me, the best part is you really don’t know what to expect. 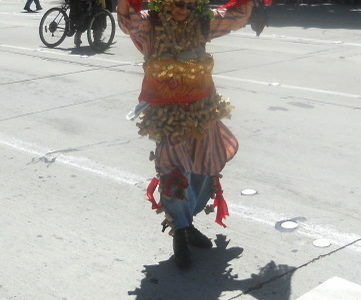 Just check out the photos and videos.